I enjoy being on the boat, oystering, crabbing, fishing and hunting. A strength I have in my career is working on Heat Pumps and Gas Furnaces. 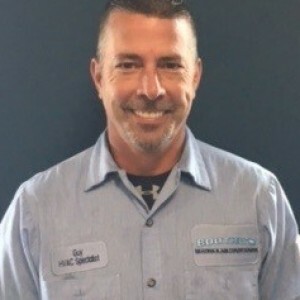 I have been in the HVAC Career for 3 years. A flawless install and my house is warm and toasty! George was the service tech that had to deliver the bad news that I needed a new unit. 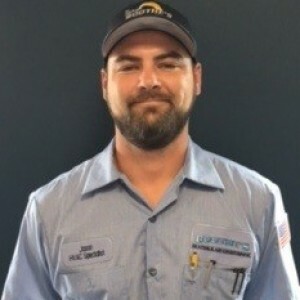 He provided such an excellent education on heat pumps that I felt confident and comfortable when Adam came to give me an estimate. The integrity of these two men permitted me to feel good making a decision without the trouble of contacting other companies. Ian and Wayne finished the deal with the delivery of the new unit. All of these men were respectful, thorough and their integrity shown through. I would recommend this company to anyone! Thank you Boothe's!! These people are amazing! 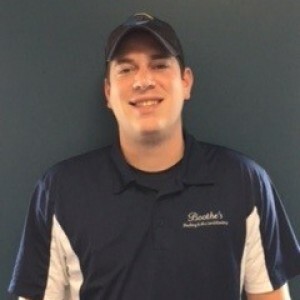 From my first call, through estimates and installation, to follow up, and then a service call during a snow storm, Boothes has been absolutely fantastic! I am extremely impressed, and have already recommended Boothes to many friends. Thank you for all you do! A special Thank You to Shelbee for getting me started, Adam for estimating, and Francis for coming out during the storms. I would thank the installation guys as well, but I can't remember their names. You all are the best!! Respectful, knowledgeable and friendly staff. They were able to add us to the schedule without hesitation. Great customer service! Thanks Ian, Ronnie, Wayne, Adam and Shawn. Adam was very polite and professional. He explained to us our options for repair on our A/C system. 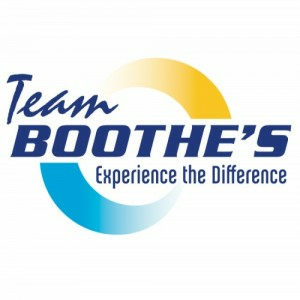 This is our third time that we have used Boothe's and every time their customer service is incredible!!!!!! 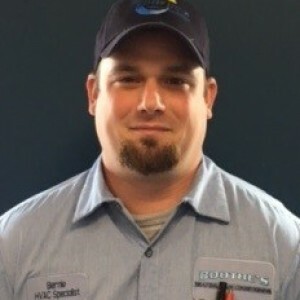 We highly recommend Boothe's Heating & Air!!!! Customer was 100% satisfied with the work performed by Adam. Customer was overly satisfied with the work performed by Adam. "Adam Rocked!" Customer was 100% satisfied. "I love the work that Boothe's performs!" Customer was 100% satisfied - he would refer Boothe's to a family member or a friend.